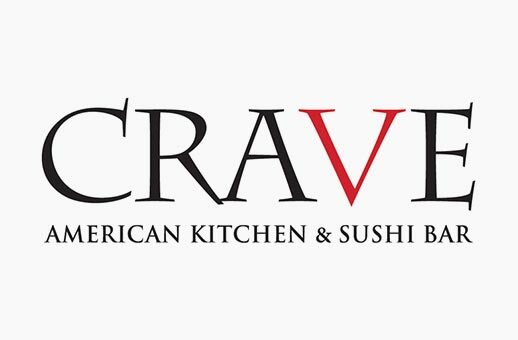 CRAVE is Kaskaid Hospitality’s largest restaurant brand. And CRAVE has been a client of Right Angle Films since 2012. We starting working together building staff training videos for new menu items and professional service. Eventually training video production led to marketing campaigns for the CRAVE brand. Right Angle Films has contributed to CRAVE’s social presence on social media networks such as YouTube, Facebook, Yelp, and Vimeo. The commercials above include the CRAVE Everything Campaign, CRAVE Breakfast, and CRAVE Sushi.